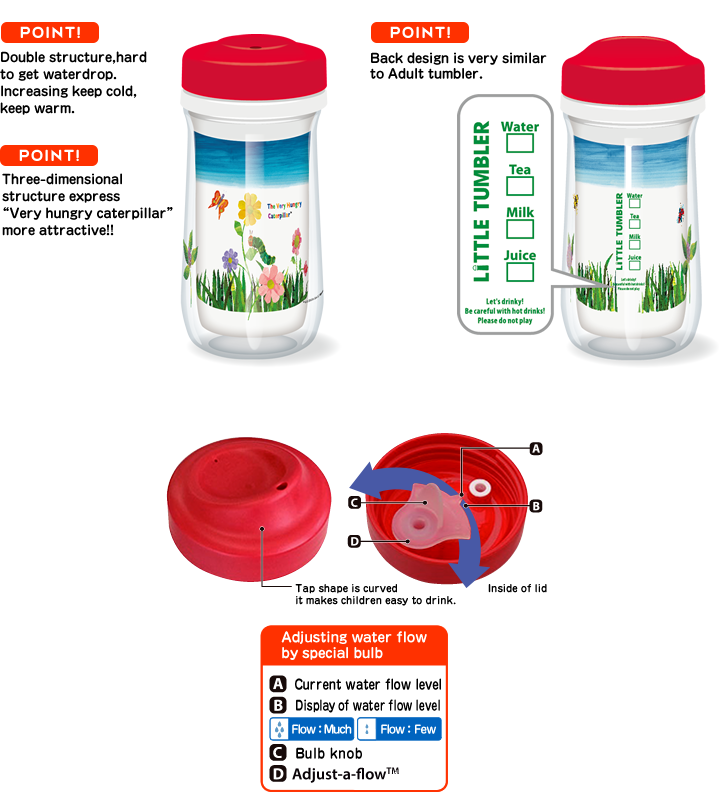 ﻿ LITTLE TUMBLER The Very Hungry Caterpillar | TECHXCEL JAPAN CO., LTD.
Secret is the lid. No spillage because of special bulb. And you can adjust flow amount. Double structure makes it hard to get waterdrop as well as keep contents cold! Three-dimensional printing makes it attractive! 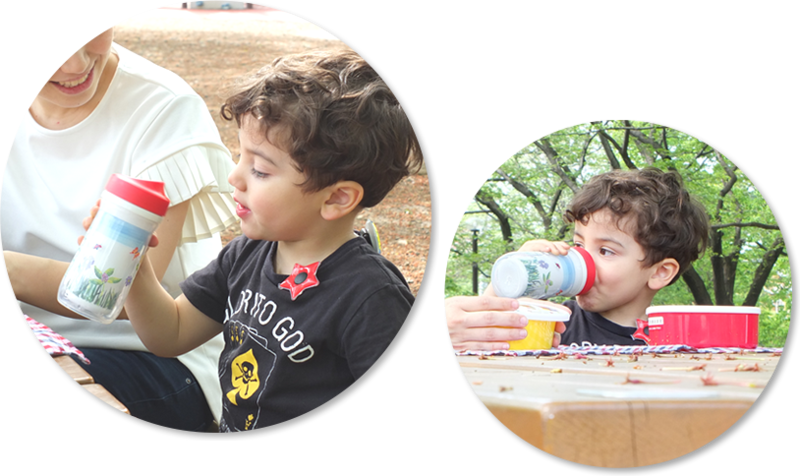 Not only kids but also adult can use smallish tumbler! 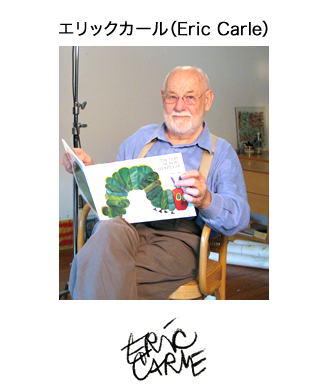 Eric Carle was born in June 25th, 1929. When he was 6 years old, he moved to Germany with his parent. After he graduated Academy of Fine Arts Stuttgart, he moved to United States. He worked as a graphic designer, art director. He became writer of children’s books. His first book is [1,2,3 to the Zoo] in 1968. He received Bologna graphics award with the book. He is the most famous with The Very Hungry Caterpillar, the book has been translated into more than 30 languages and printed more than 33 million. Books which is made with his original sense of color are very popular with many children as well as many adults.